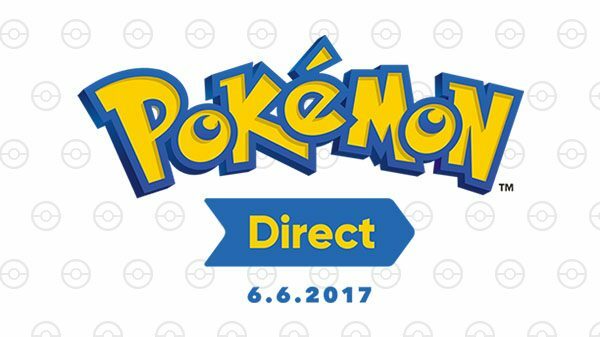 The Pokemon Direct is scheduled to be eight minutes long, and will be broadcast at 10am Eastern Time. That’s really all we know about it- Nintendo and The Pokemon Company have said nothing else. However, if rumors and speculation are to be believed, then this Direct is where Pokemon Stars, the long awaited and expected Pokemon Sun/Moon expansion, will be revealed. Stars is special and commands so much excitement because it is expected to be a Nintendo Switch game- which will make it the first time a mainline Pokemon game has been playable on the big screen. Eight minutes is actually about the right length, too- previous Pokemon Directs (which had the announcements for Pokemon X/Y and Sun/Moon respectively) were 6-10 minutes long, as well. Is this the announcement of Pokemon Stars? Will Stars be a Nintendo Switch game? We find out tomorrow, so stay tuned to GamingBolt for all the latest news and coverage.